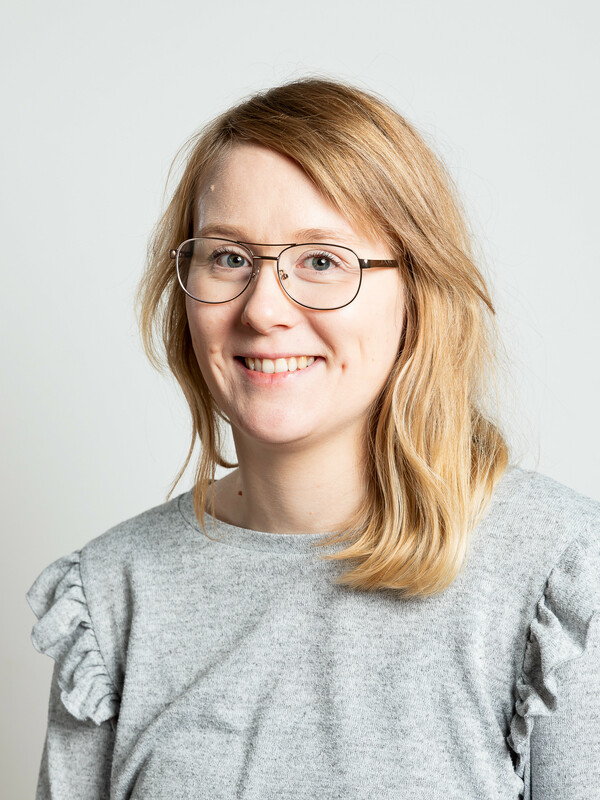 Lilli Sihvonen is a doctoral candidate who studies the re-releasing of cultural products at the university of Turku. Her primary research interests include planned obsolescence and planned revivification which form the cultural neo-production process. She is currently studying the Finnish board game Kimble as an example of these phenomena.